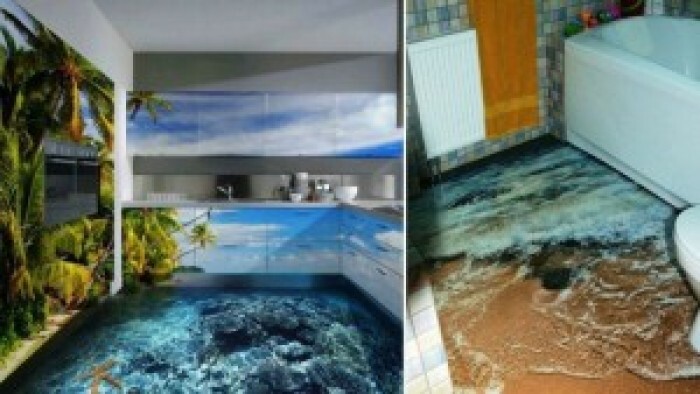 Amazing, Creative 3D Floorings Added In LifeStyle! It is environment friendly as no caustic odours or fumes. 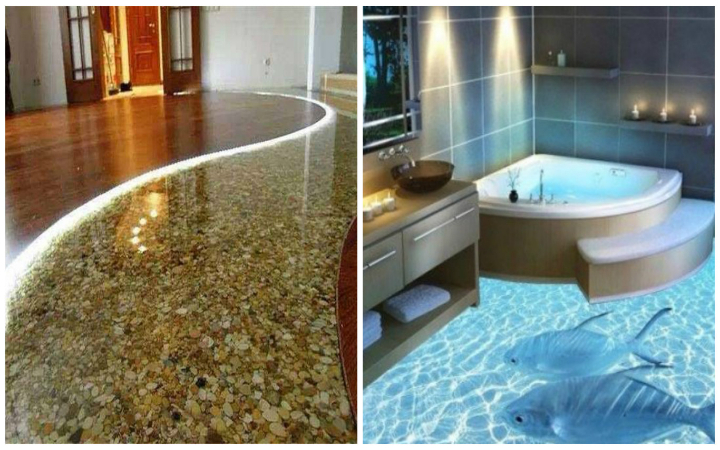 When installed correctly by professionals, the floor retains its properties like Color, gloss and smooth surface will not disappear over time and do not fade 3D floor. No cracks, voids and small clearances makes the coating is impervious to any dirt, dust, water, and chemical agents.